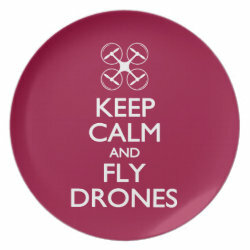 Love Drones? 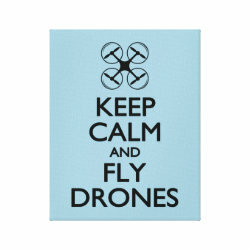 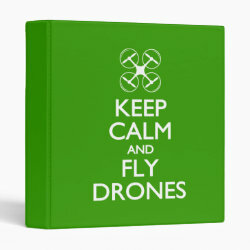 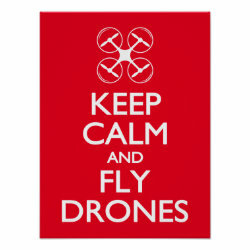 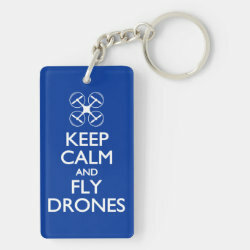 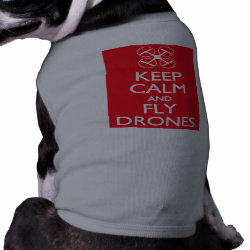 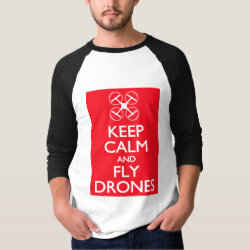 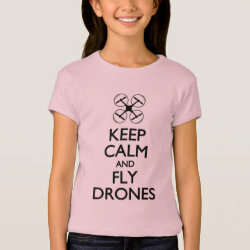 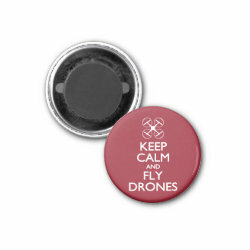 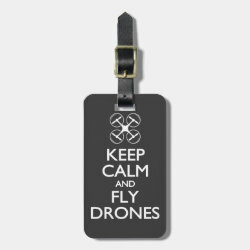 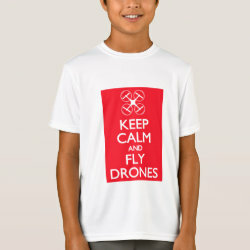 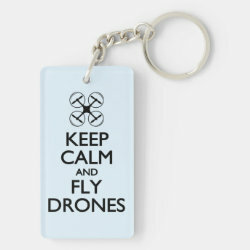 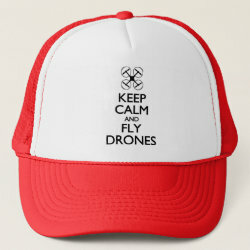 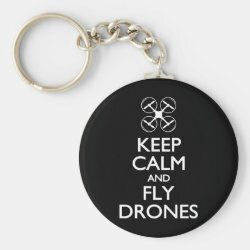 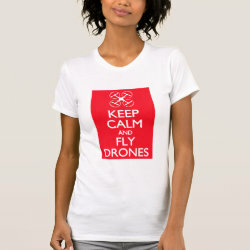 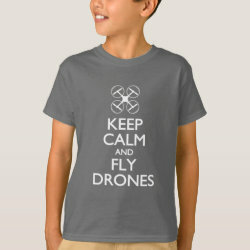 You Need This: Keep Calm and Fly Drones! 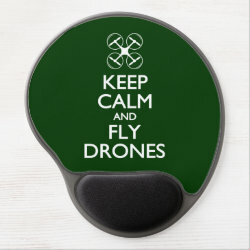 This interesting take on the old wartime propaganda poster is great for drone hobbyists! 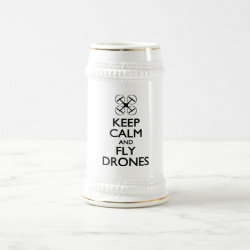 The text reads Keep Calm and Fly Drones, while the crown More... icon has been replaced by an icon of a quadcopter drone. 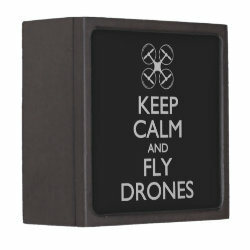 This makes a fun gift idea for anyone that loves to fly a hobby drone! 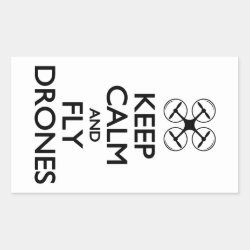 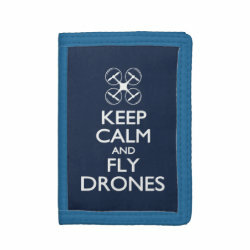 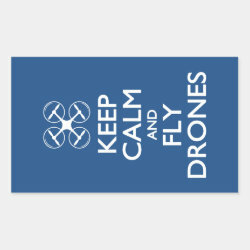 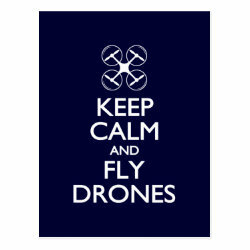 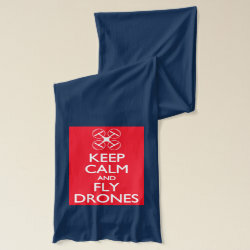 Keep Calm and Fly Drones Fleece Blanket, 30"x40"